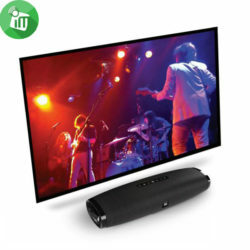 Connect one cable to your HDTV and experience movie sound the way it is meant to be heard. 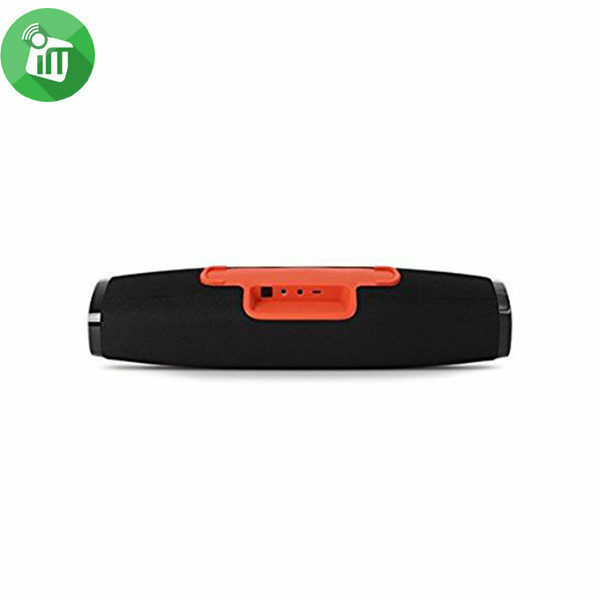 switch between the sound from your TV and the sound from your phone or tablet. with surprisingly powerful, room-fi lling sound. Keep your setup simple with one remote control: the one you already use for your TV. 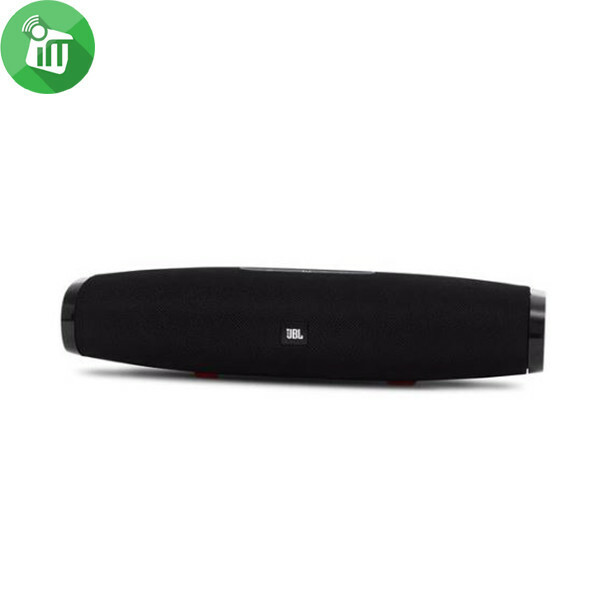 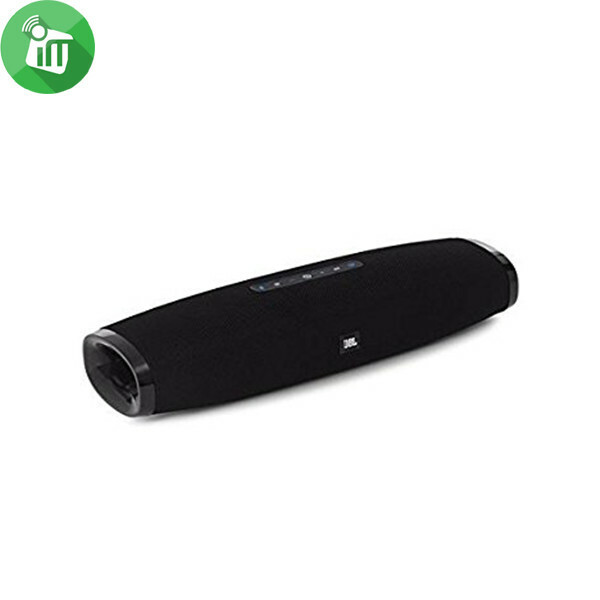 (JBL mini remote control also included in the box). 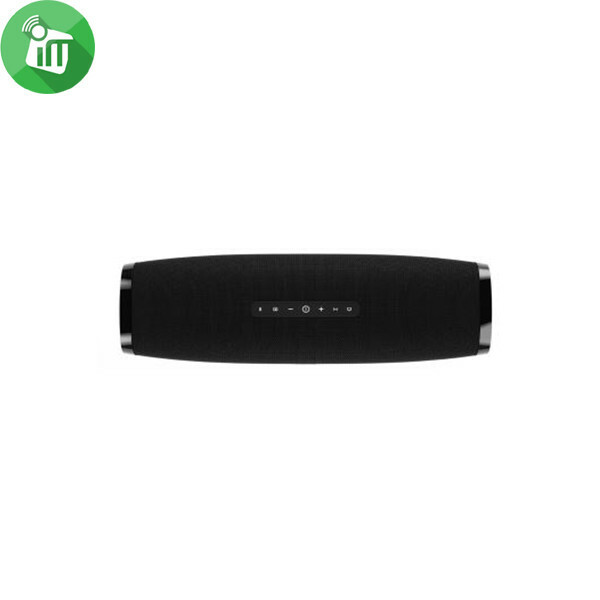 ♦Optical Digital Audio with Dolby® Digital. 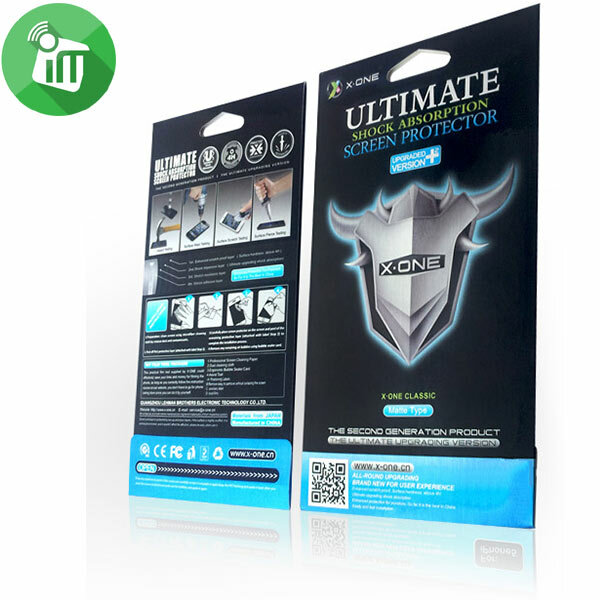 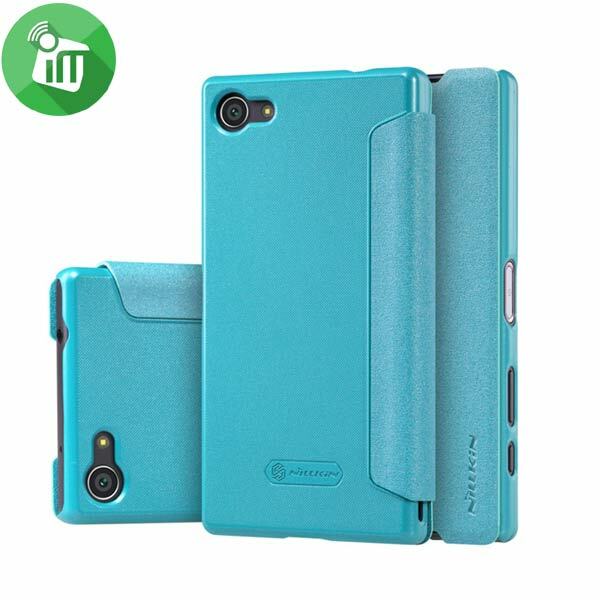 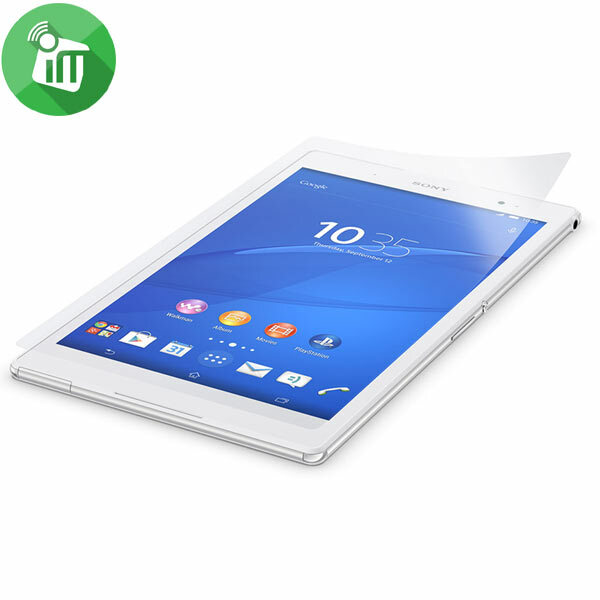 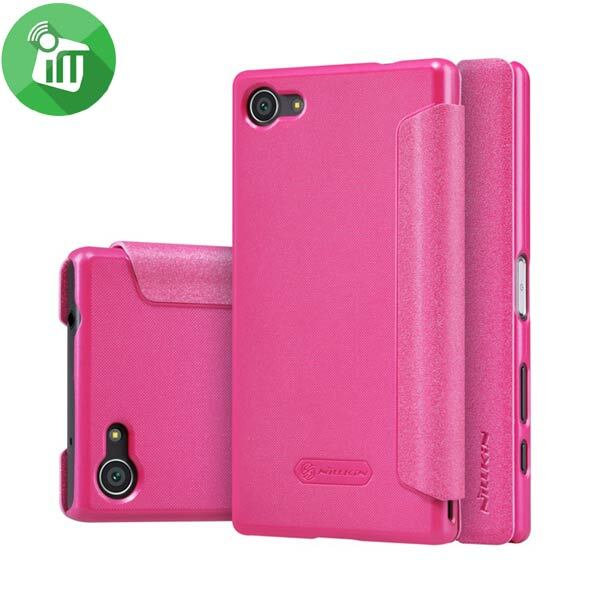 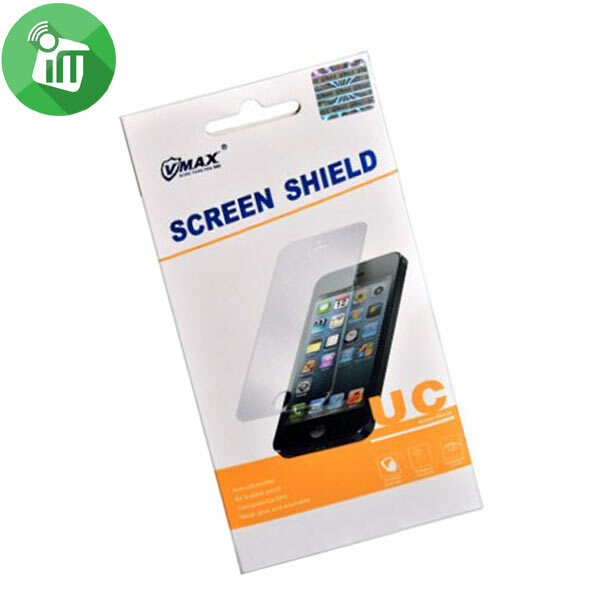 The joint of flip cover and bottom shield are man made, smooth beautiful and durable.